Join us on an amazing adventure across Australia’s most impressive landscapes. 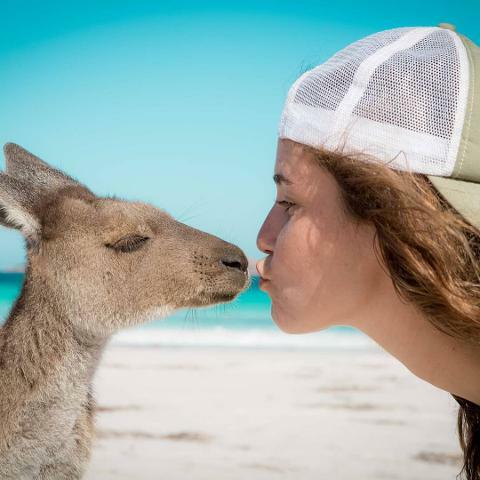 Explore Noosa, Eumundi, Rainbow Beach, Fraser Island, Seventeen Seventy, Agnes Waters, Horizons Kangaroo Sanctuary, The Leap Hotel, Airlie Beach, Whitsundays and White Haven Beach, Magnetic Island and More. Owned and operated by two young backpackers, you know your in for that personal experience only a small business can provide. With an emphasis on creating that Why Not Bus family vibe that people can’t get enough of. 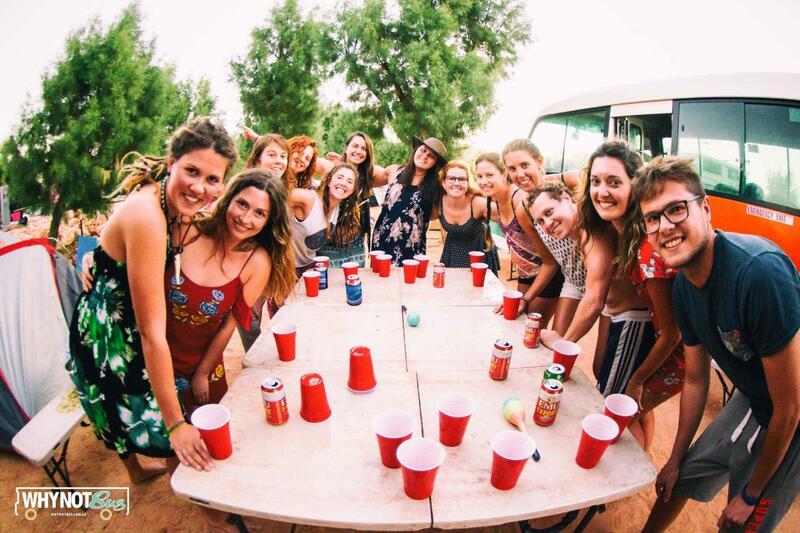 We all cook together in our fully equipped kitchen, camp together and party under the stars. This tour is a combination of a team effort between Why Not Bus and Greyhound/Premier Bus providing the most enjoyable and flexible East Coast experience. After 12 days enjoying the West Coast up to Exmouth on the Why Not Bus you will travel to Magnetic Island via Public bus transport. 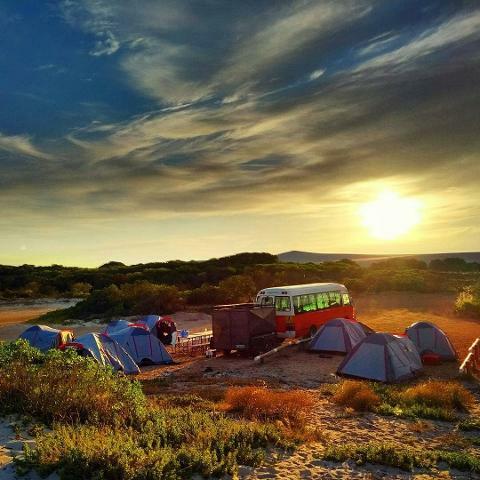 Hire camping gear or stay in Dorms (at added cost) at Base Magnetic Island.